Price has been reduced! Now it the time to buy! Incredible lakefront property on Lake Herrington! 240 feet of easy access lake frontage on FOUR building lots! 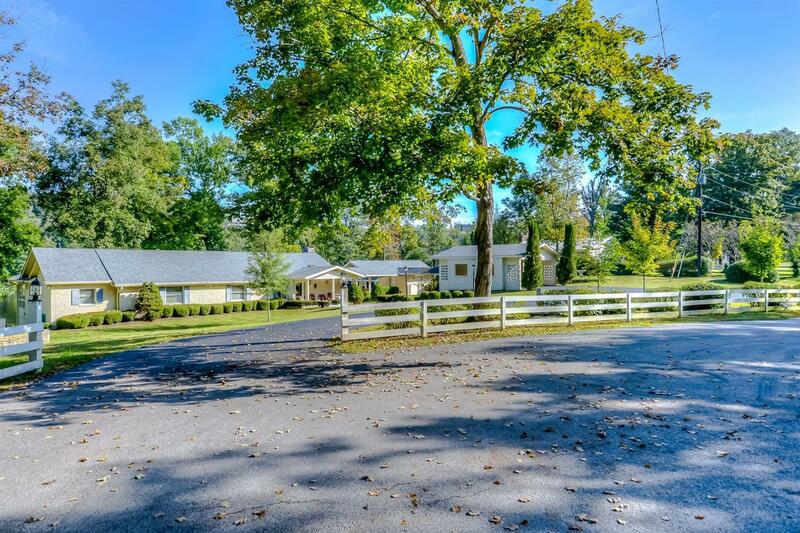 This estate property has been in the family since 1972! Take advantage of this opportunity to purchase a property with all the advantages of lakefront living in a fantastic location! Home boasts just under 4500 square feet of finished living space! This 3 bedroom, 2.5 bath ranch home has 3191 square feet on the main level....and an additional 1294 square feet in the basement. The multiple windows on the back of the house take full advantage of the lake views! Add to this a Recreation Bldg with patio, covered carport, heated shop bldg, sidewalks and steps leading to your personal COVERED DOCK and you have the total package!